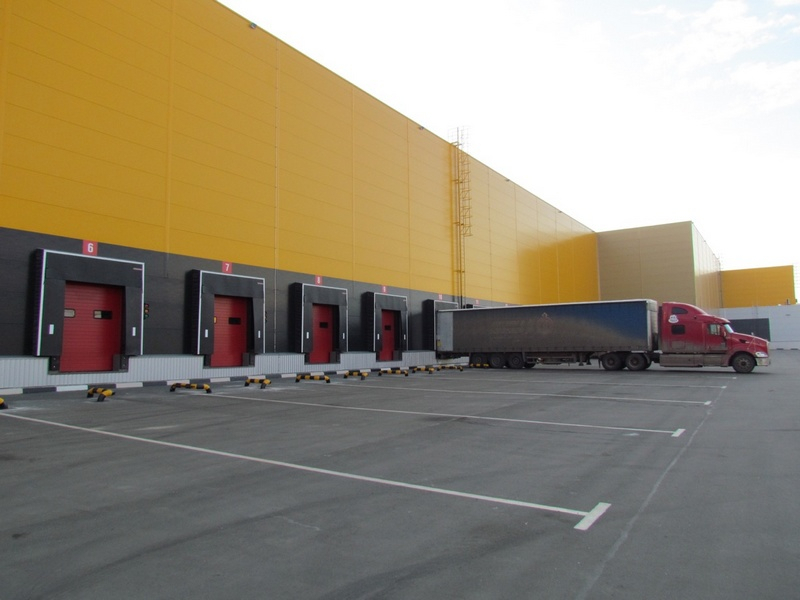 LOGISTICS PARTNERS Group of companies has been performing different commercial projects since 1993. 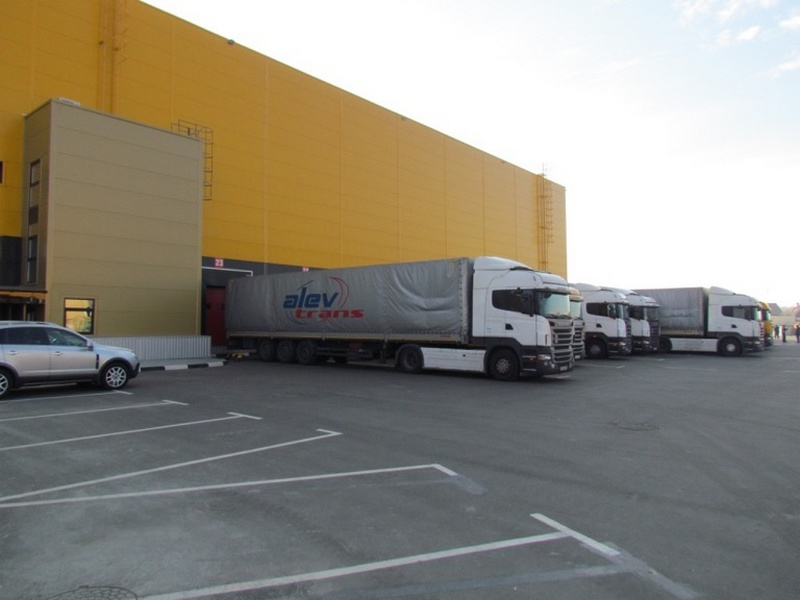 Having acquired a significant experience in the 3PL segment in FMCG, the shareholders decided to make warehouse development a primary business activity in the company’s development strategy. 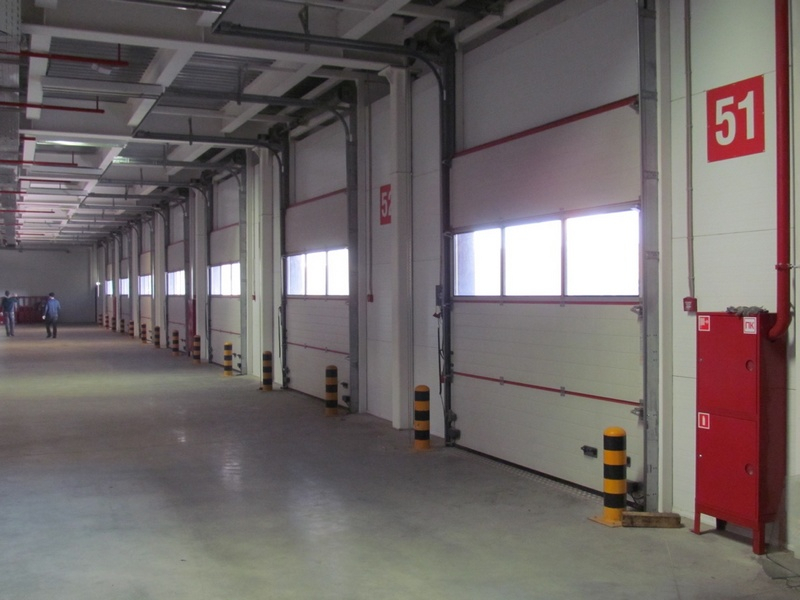 For that purpose the Construction company, Project group, Architectural bureau, Operating company and Managing company have been established. 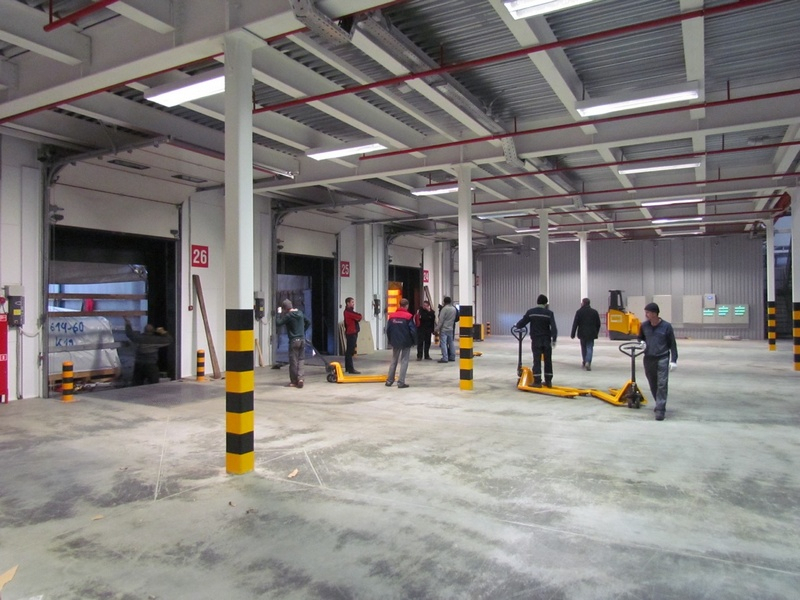 As a part of the project implementation, we have created a pool of reliable subcontractors, professionals in their field, whose expertise is proven by hundreds of thousands of square meters of quality premises build by them. 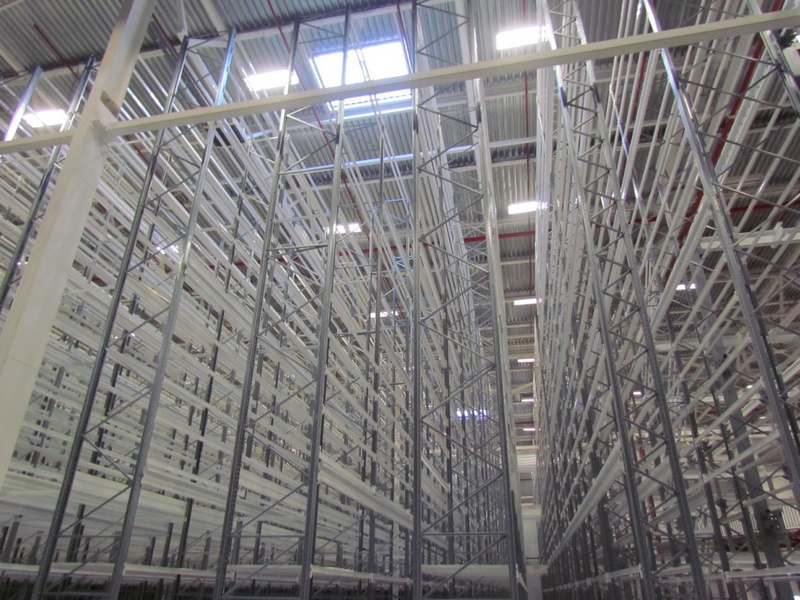 In design and construction process, we have developed and implemented a wide range of innovative solutions. 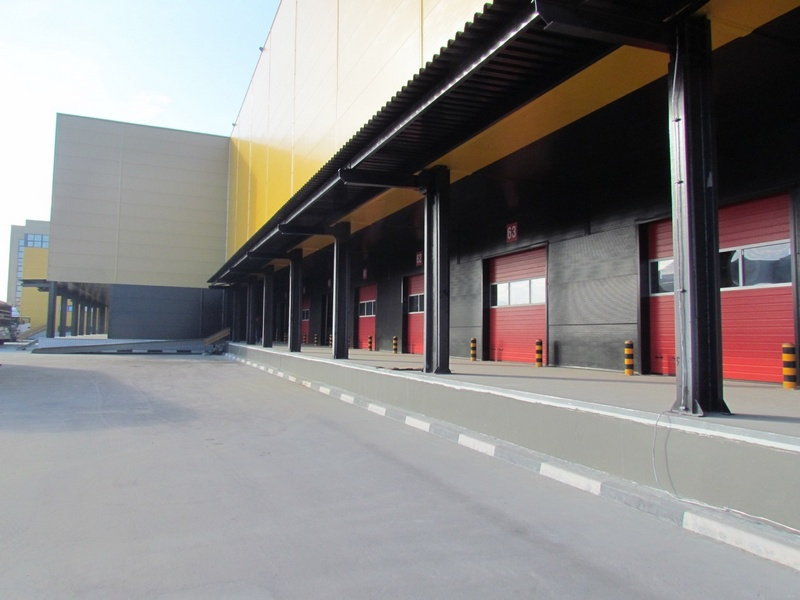 We successfully completed the logistics warehouse complexes of Class A: Nakhabino (52,000 sq.m. 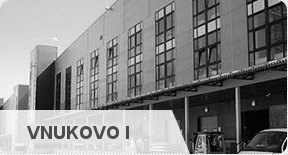 ), Vnukovo I (65,000 sq.m. 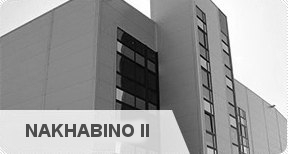 ), and Nakhabino II (72,000 sq.m.). 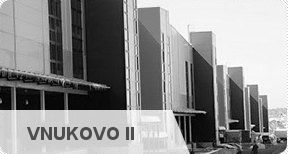 The first phase of Vnukovo II logopark (270,000 sq.m.) 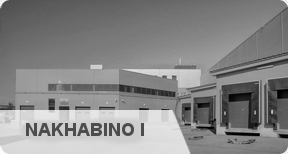 is currently under construction. 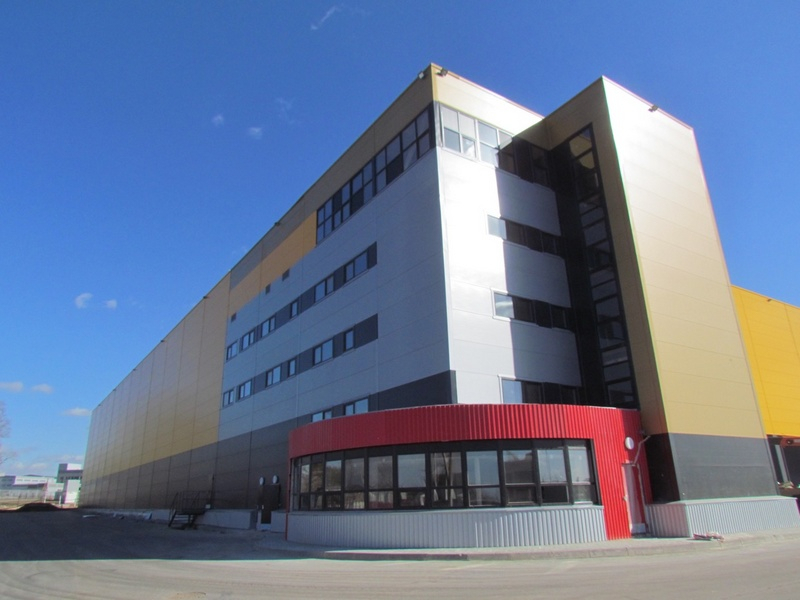 82,000 sq.m. 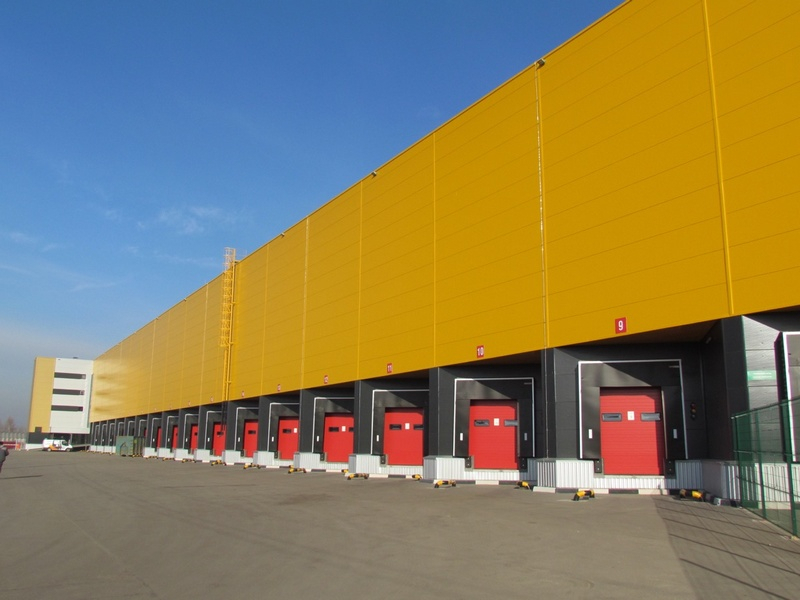 is sold, 107,000 sq.m. 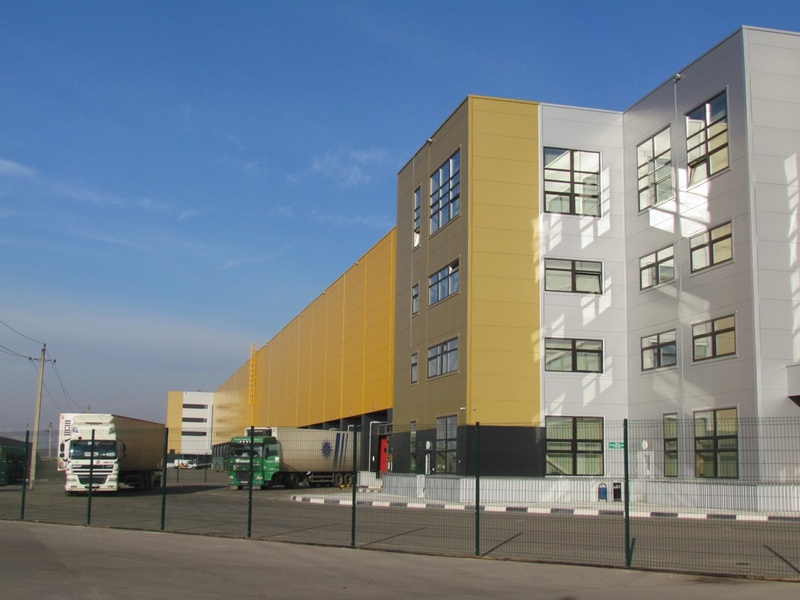 is rented, for 42,000 sq.m. the sales contracts were concluded.